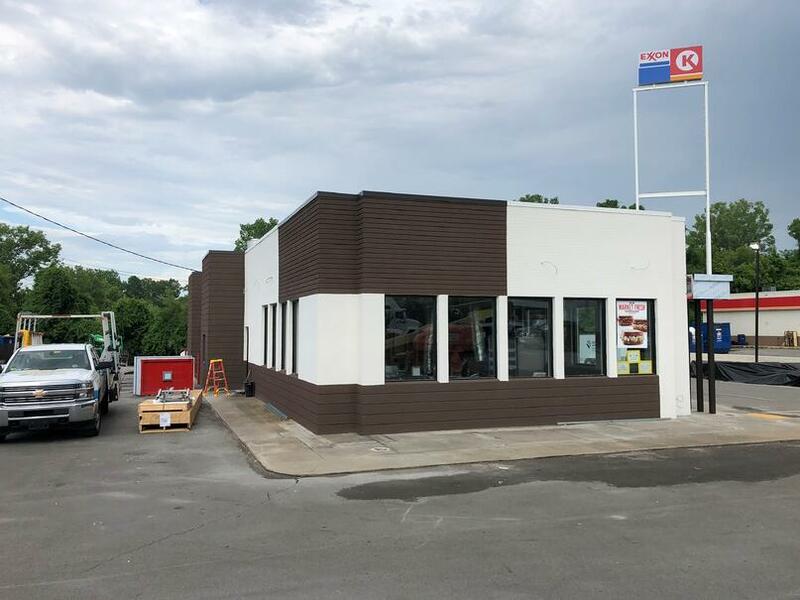 Arby's Renovations Continue to Spread! 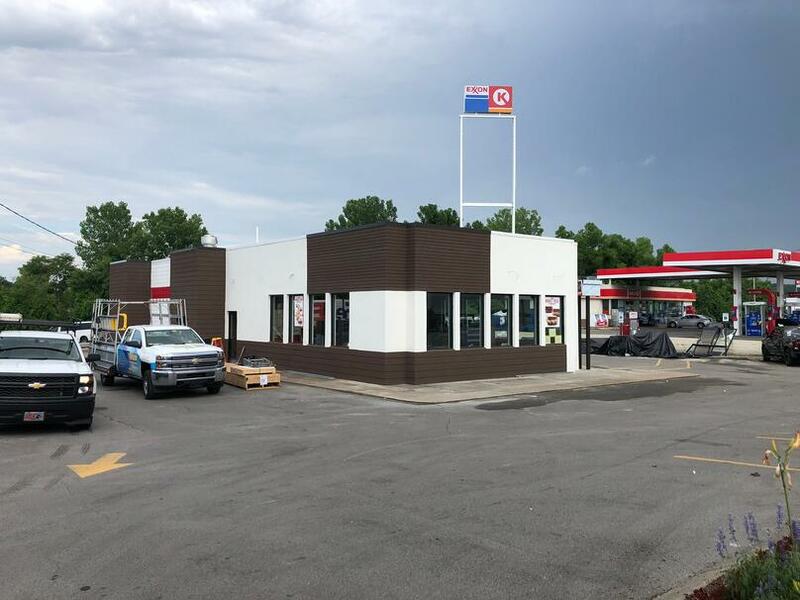 Description of Work: Back at it again with another Arby's renovation! 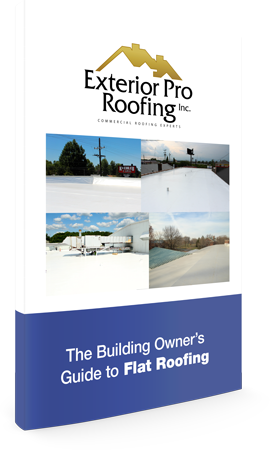 This time, we were stationed in La Vergne, TN and tasked with the line-up consisting of a flat roof installation, all new metal coping for the building, and parapet walls alongside it all.